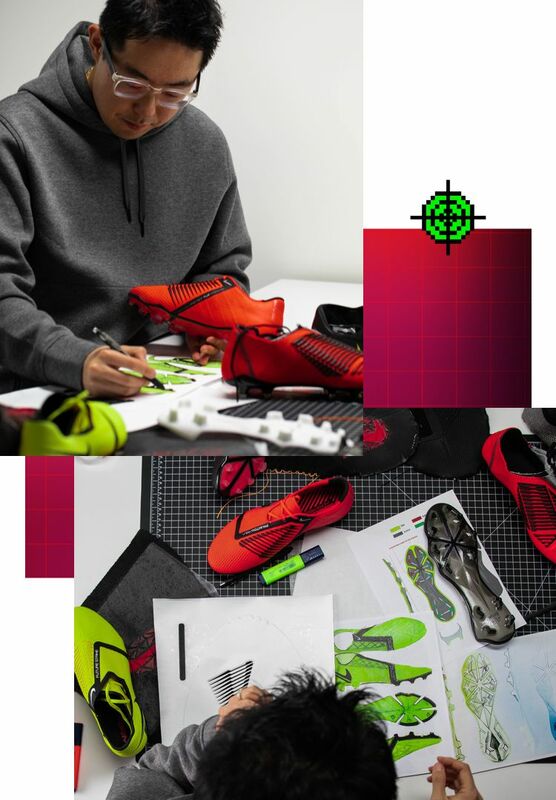 To create Nike's most precise boot ever, Senior Footwear Design Director Jeongwoo Lee and his team turned to science. Using a robot leg to test and inform data-driven designs, they developed the Phantom Venom, a tool that unleashes strength, dominance and ruthless precision. 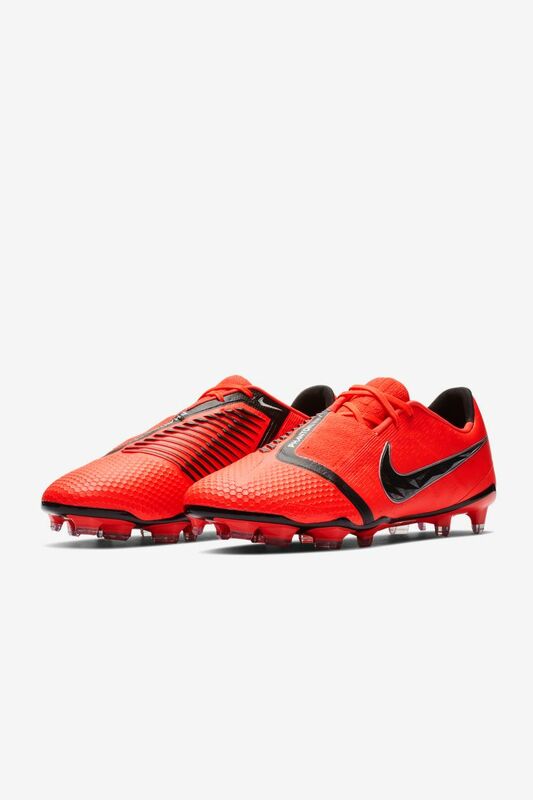 Lee's team started by meeting with a range of players, from elite professionals like Harry Kane and Alex Morgan, to aspiring youth players and everyday ballers. No matter what the level, attackers need more than just speed or power in the modern game—they need precision. "'Clean-strike' was a word we heard a lot", Lee said. 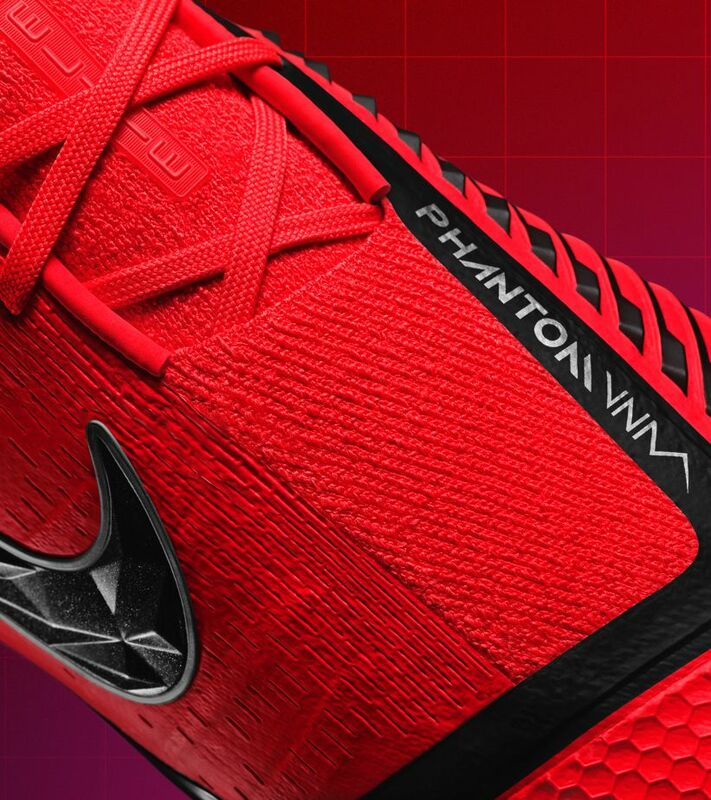 "It's that accuracy that we really wanted to elevate on the Phantom Venom to redefine what the modern-day finishers' boot should be". The team took that insight—accuracy above all else—and saw an opportunity. "As the modern-day game is getting faster, we really want to leverage the data", Lee said. 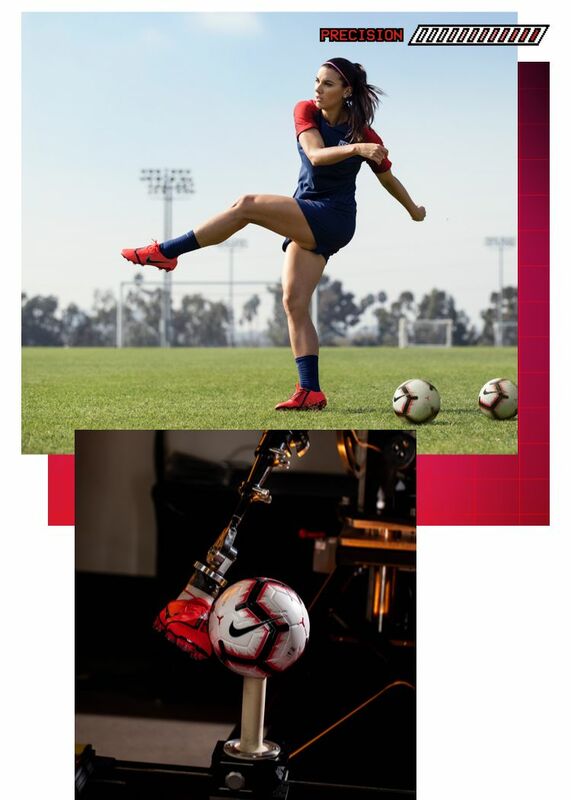 Turning to science, the team went to the Nike Innovation Lab and used a robot leg, capable of replicating a player's kicking motion. 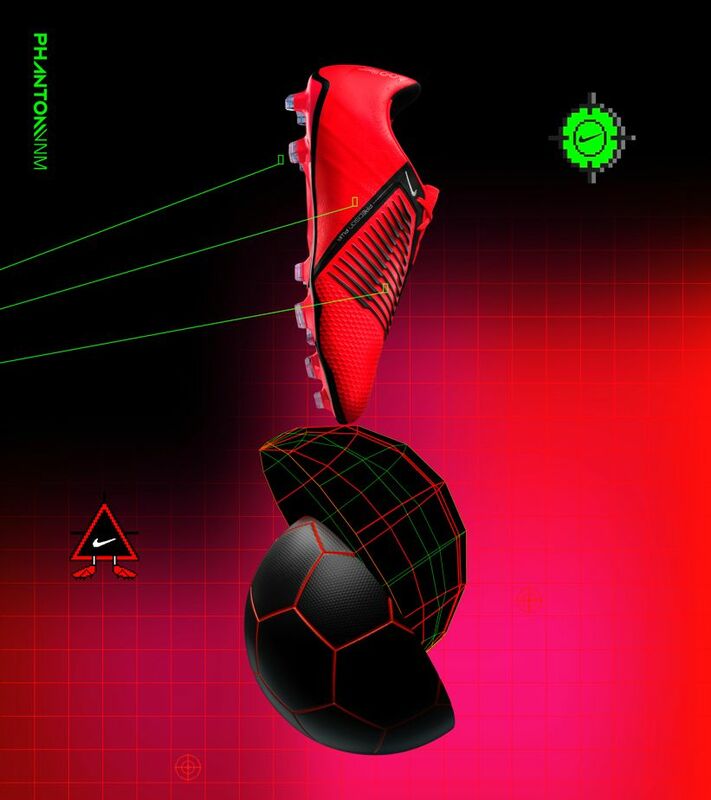 The consistency of the robot allowed them to eliminate human variables and engineer the boot's forefoot into a striking area. 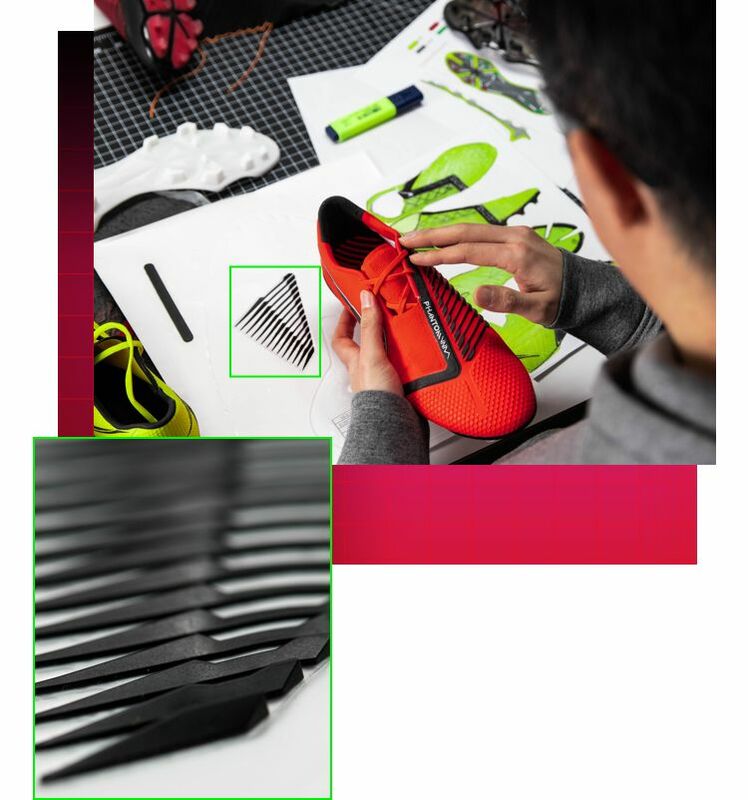 Test results from the robot leg were used to fine-tune the geometry, height and angle of the blades on the Strike Zone to optimise performance in four areas: spin, elevation, power and accuracy. 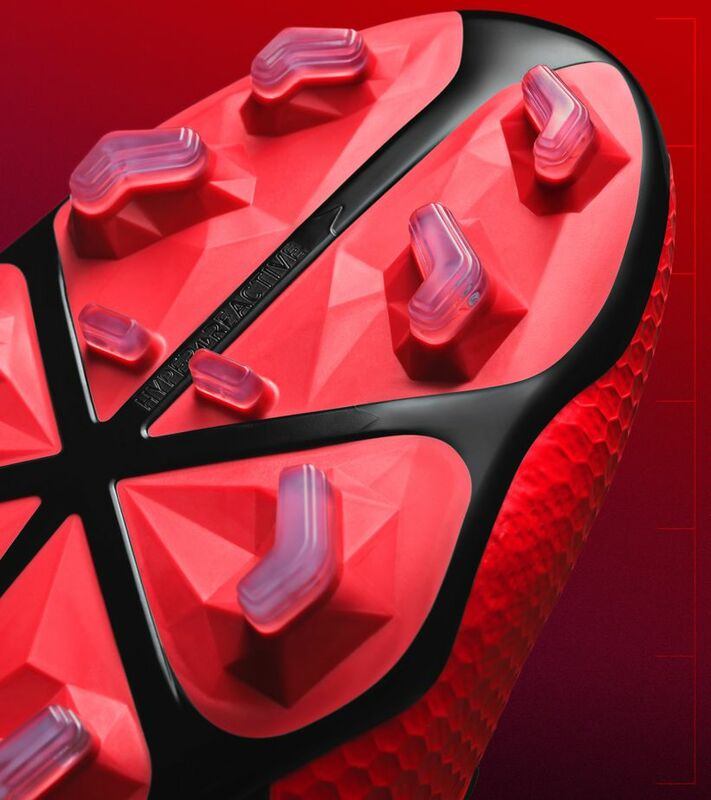 Data was also used to engineer textures and select materials across the forefoot to enhance every strike technique, from toe pokes and dipping shots to curling finishes. 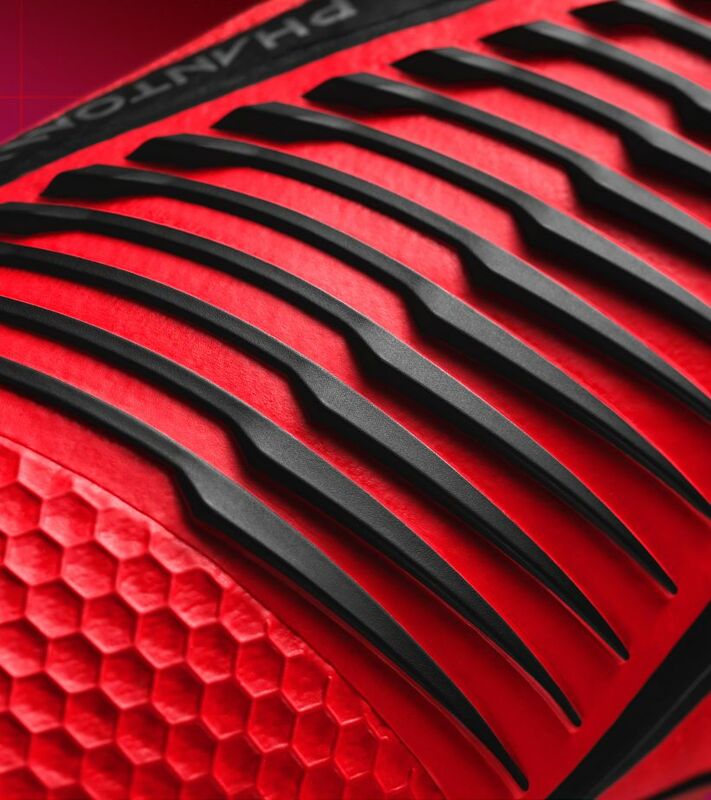 More than fifty prototypes were tested at the Nike Innovation Lab before the Strike Zone was perfected. "That", Lee said, "is something you cannot sketch".